Brandeis students have flexibility in choosing to live in a big city (Boston), small city (Waltham) or suburbs - all are easily accessible. Some students choose to stay close to Brandeis and live in the Waltham area. 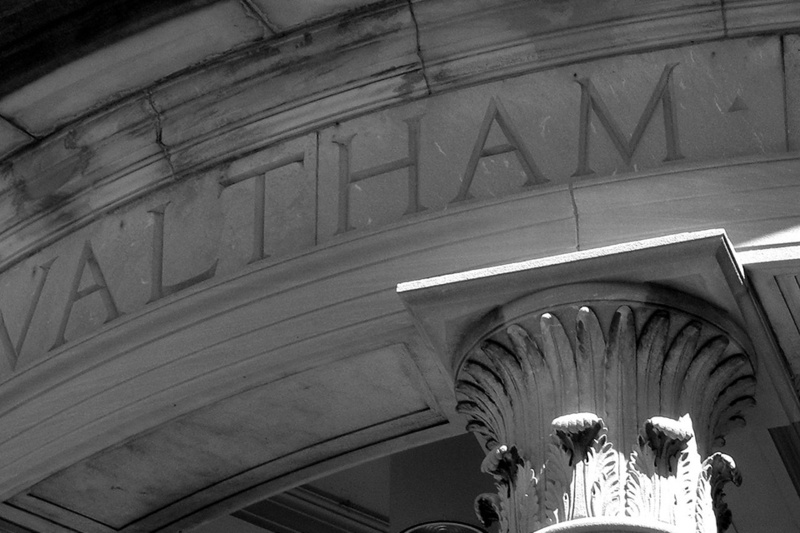 Waltham is a small city of over 60,000 residents. The city's large number of multi-family dwellings offers a variety of housing opportunities to students. Since Waltham is only 12 miles due west of Boston, some graduate students choose to live closer to Boston. The Brandeis-Roberts MBTA Commuter Rail stop is a short walk from the campus. Boston and Cambridge are typically only 20-30 minutes away via the commuter rail. The Graduate Student Affairs website offers additional information.